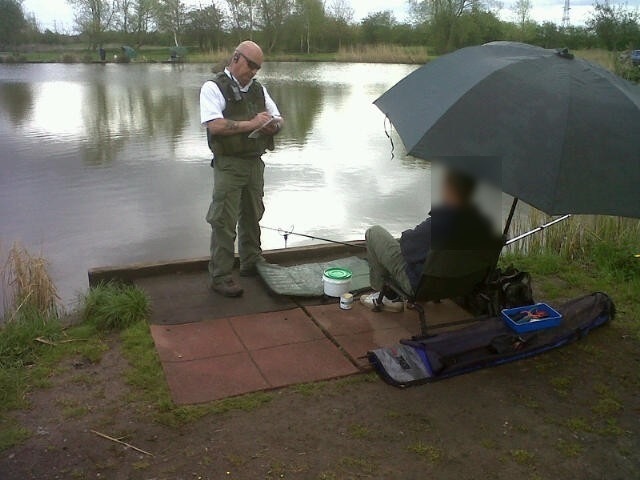 Last Bank Holiday weekend all our fishery bailiffs were out and about checking that anglers had got a rod licence. 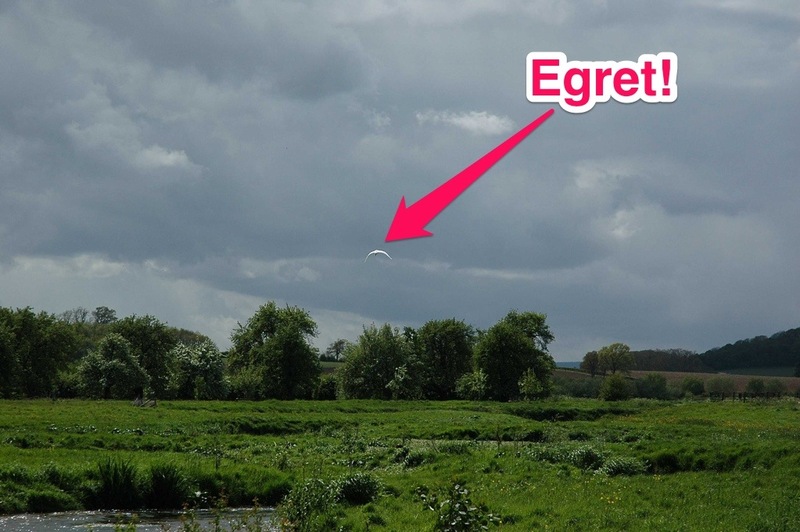 This is a short blog about why and how we do it. If you’re aged 12 or over and you go fishing for salmon, trout or coarse fish in England and Wales you need to have a rod licence. If you are caught fishing without a licence you risk a large fine and you could lose the fishing tackle you are using. Why is there a rod licence? The first national fishing licence was introduced in 1992. Before this each nationalised water authority issued its own and anglers had to buy one for each authority area they fished (which was not popular!). The principle behind rod licences is that those who participate in and gain benefit from the sport should contribute to the cost of maintaining, developing and improving fisheries. 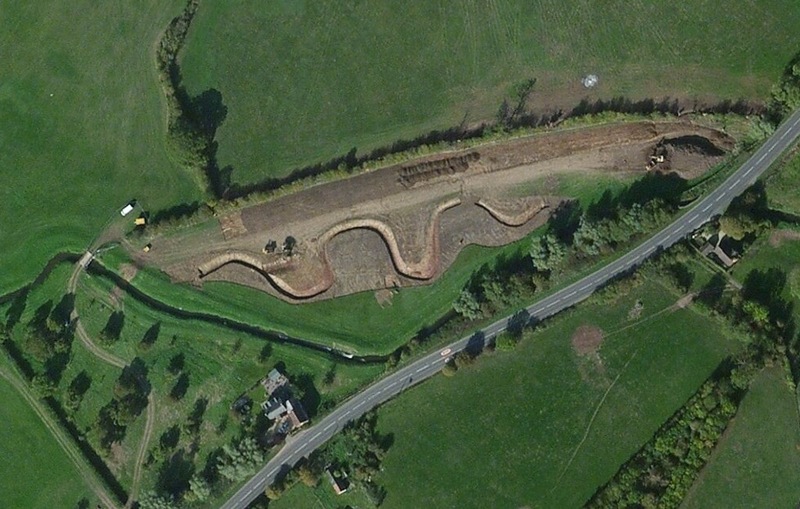 The Environment Agency has been given the responsibility for carrying out much of this work and the income we receive from rod licence sales funds a portion of it. 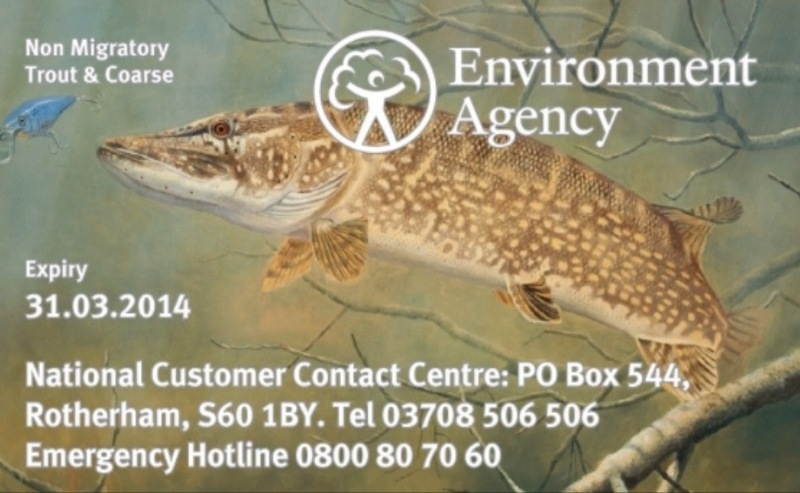 We also provide advice to angling clubs, and last year we made over 2,000 site visits to give advice and attended 700 angling club meetings. To encourage new anglers into the sport we coached over 25,000 beginners at various events. 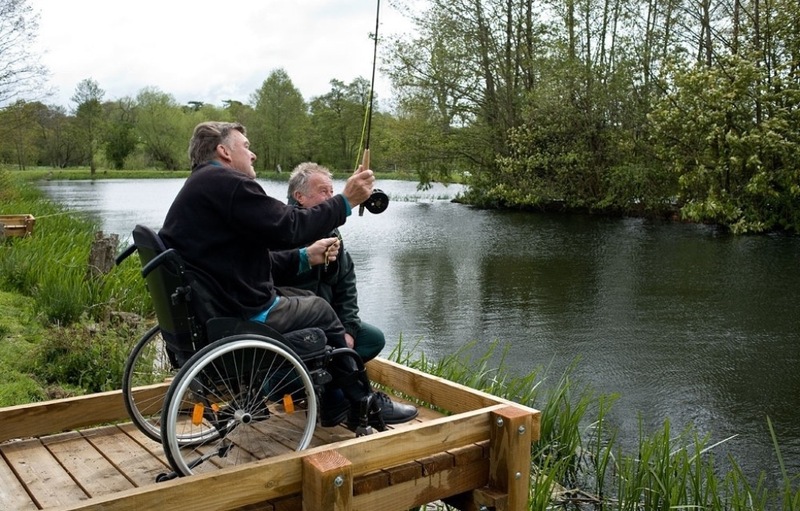 We can maximise rod licence income in two ways – by encouraging more anglers to participate and making sure all anglers buy a rod licence. 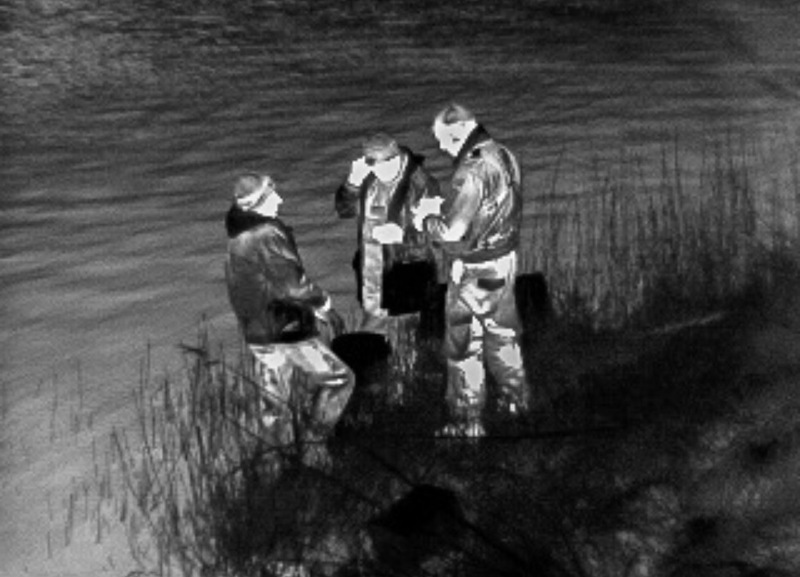 In the Midlands we have a team of dedicated fisheries enforcement officers. 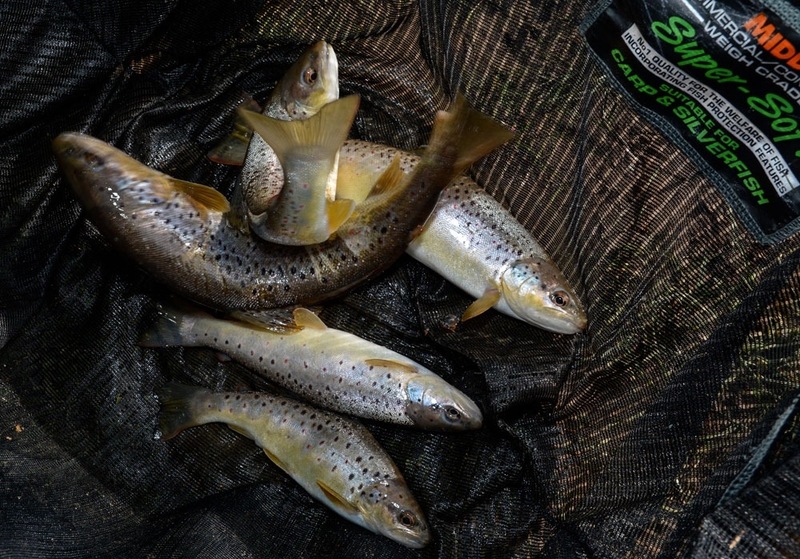 They are highly trained (in many areas to the same level as police officers), carry specialised equipment (stab vests, handcuffs, batons) and have a lot of knowledge and experience of angling. 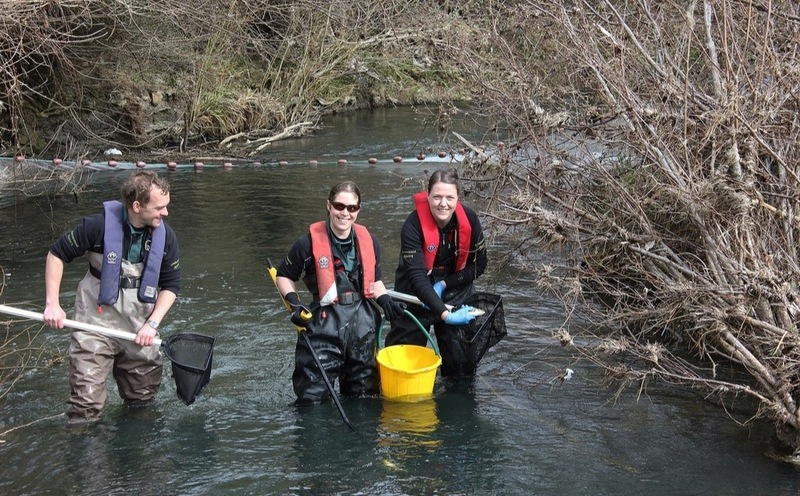 They are responsible for a range of enforcement duties – elver protection, salmon poaching, illegal fish introductions as well as rod licence compliance checks and enforcement. This year in the Midlands they will check over 14,000 licences. All our rod licence work is intelligence-led. 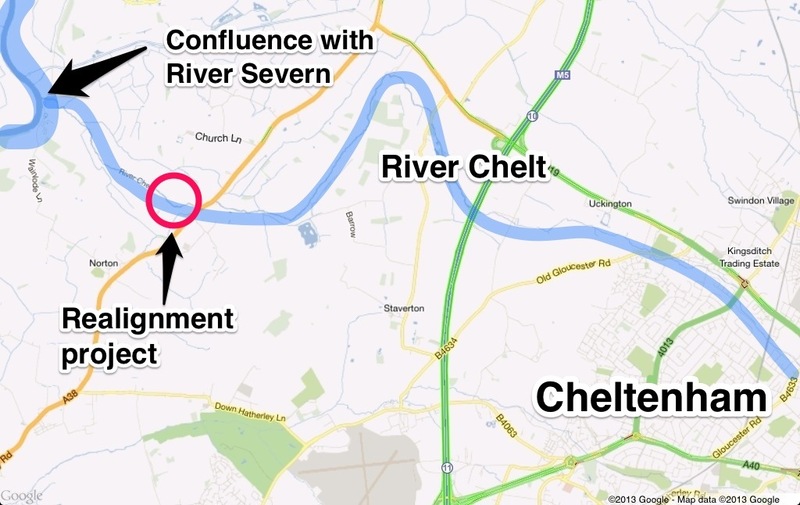 This means that we target our patrols on areas we believe we are more likely to find people without licences. 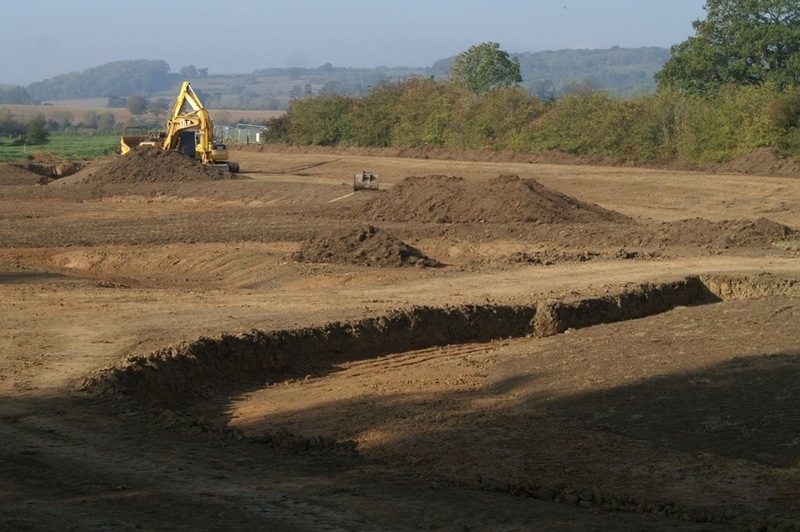 Our intelligence comes from a variety of sources, such as the previous history of sites, specific tip-offs, surveillance and incident reports. This is all assessed by our crime analyst who then devises a programme of targeted activity. All the reports we receive about illegal fishing are fed into this process so even if we can’t respond immediately they all help in building our intelligence picture. 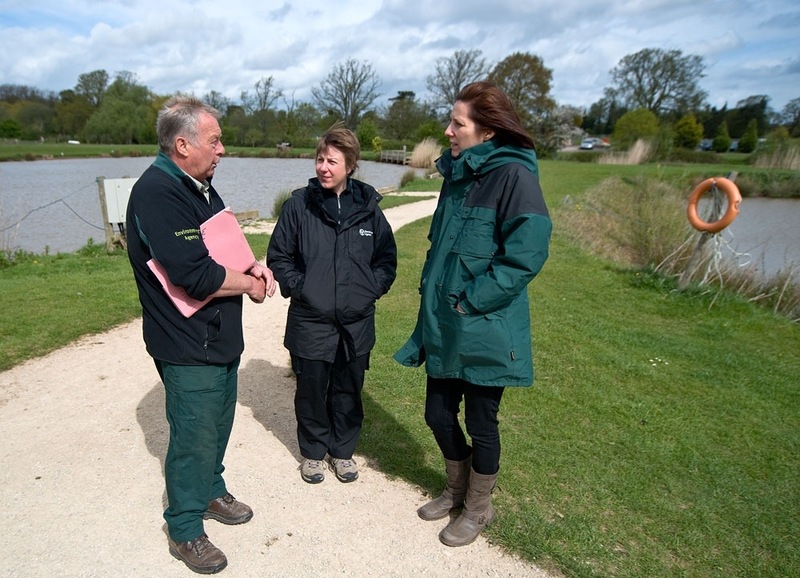 Last weekend in the Midlands we carried out 761 rod licence checks at 51 different locations across 11 counties. As a result we reported 76 people for offences. These reports will now be processed by our national enforcement team who will decide whether we recommend to prosecute individuals. The figures reveal that we reported offences on 10% of all checks. 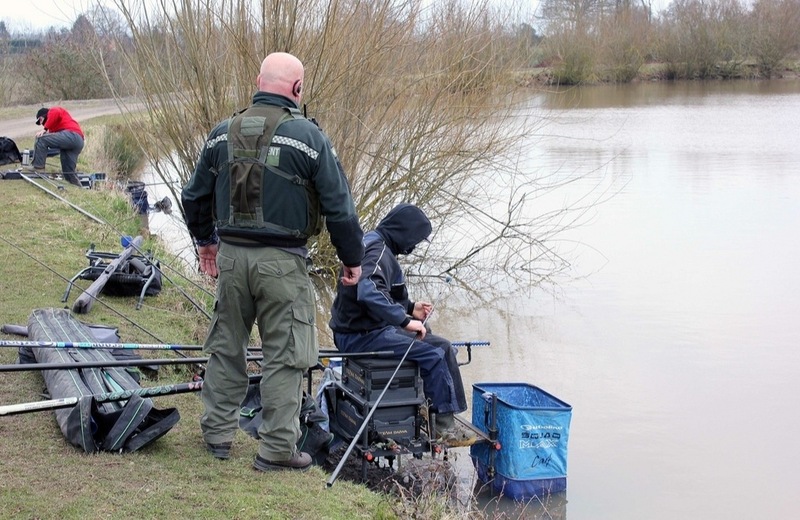 We certainly don’t believe that 1 in 10 of all anglers are licence cheats and think that it reflects the fact that we are successfully targeting high evasion locations. Indeed in a couple of targeted hotspots near Scunthorpe and Gloucester last weekend we reported 50% of all anglers checked! We have many more operations planned for this year so please have your licences ready! Remember, if you haven’t had your licence checked it may be that you’re fishing in fairly compliant locations. If you know different tell us – you know who to call (0800 80 70 60)! 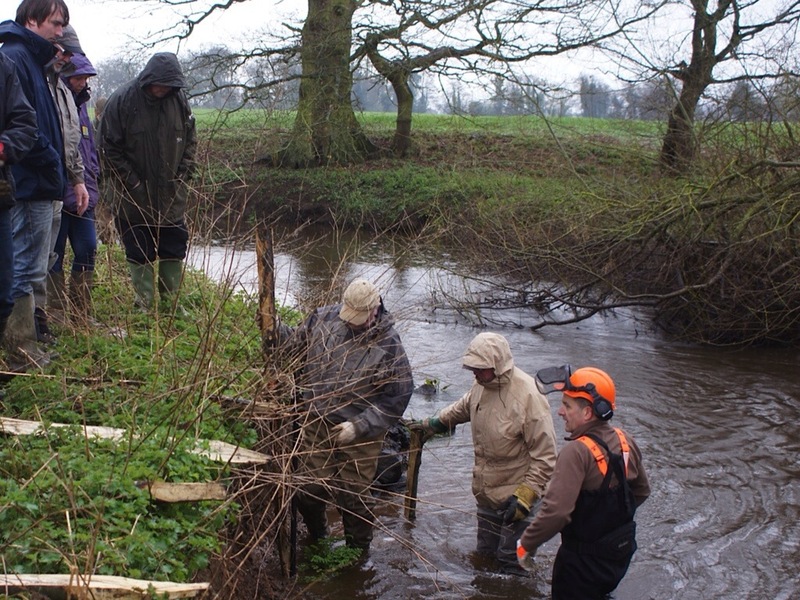 On Tuesday 25th March representatives from eight angling clubs, from the Shrewsbury area and further afield, met on the River Roden north of Shrewsbury for a demonstration day of river habitat restoration techniques using large woody debris. The day was organised by Environment Agency Fisheries staff in conjunction with the Wild Trout Trust, with the aim of providing representatives from local angling clubs (and partners such as the Severn Rivers Trust) the opportunity to witness and take part in practical demonstrations of techniques, which they could then put to use in future back on their own stretches of river. 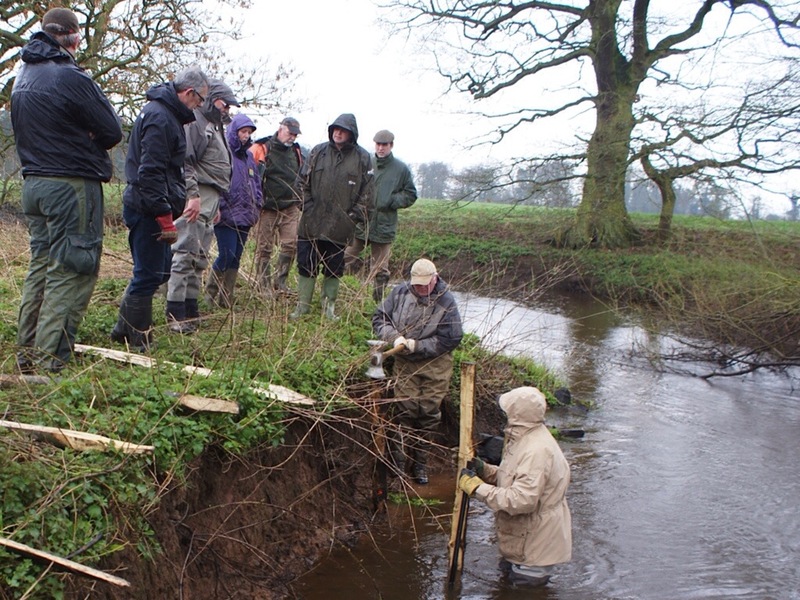 Despite the weather the day was a great success, with 19 attendees treated to demonstrations of various techniques such as pleaching (hinging) of hazel / alder / willow / hawthorn trees alongside the riverbank and also the introduction of brushwood structures to margins of river. 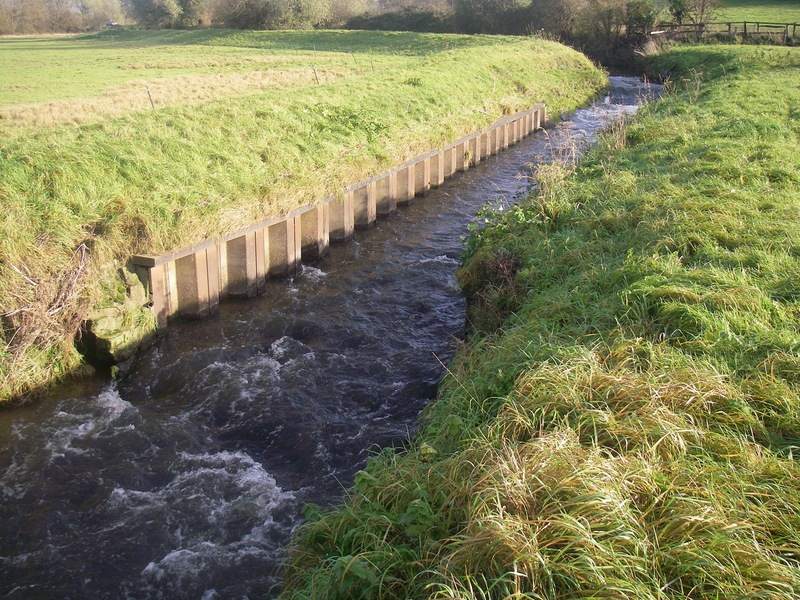 All techniques have the aim of creating dense cover for juvenile fish species. 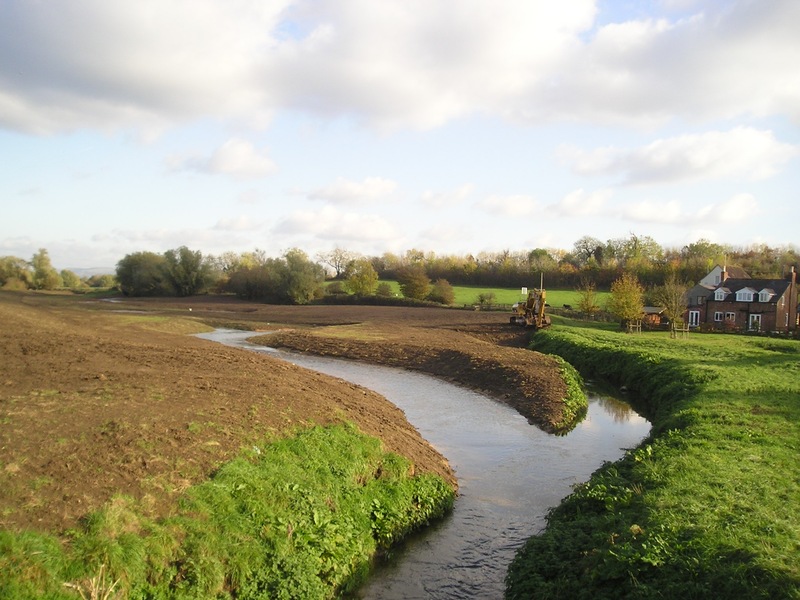 However, they also have the benefit of improving river bank protection by making it more resilient to erosion. 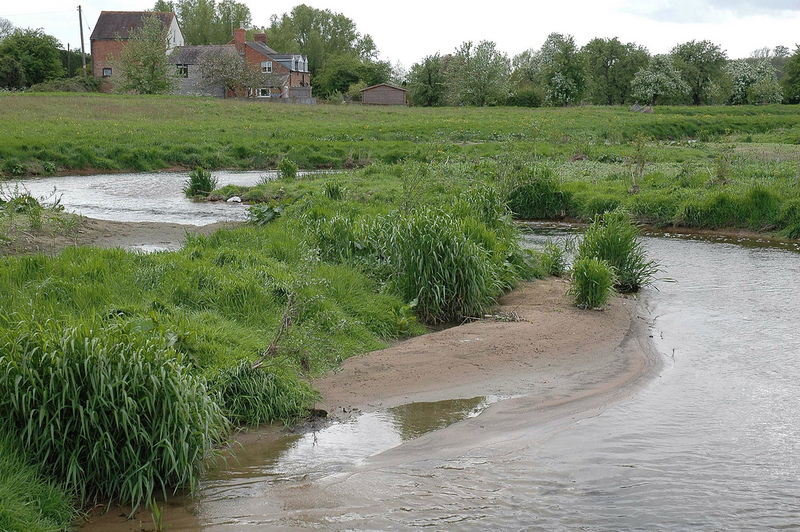 Brushwood gathered from nearby coppicing work and recent storm damage was also utilised, whilst fixing methods included stakes and wire for bundles and also pinning trees with metal bars so they don’t dislodge form the riverbed. 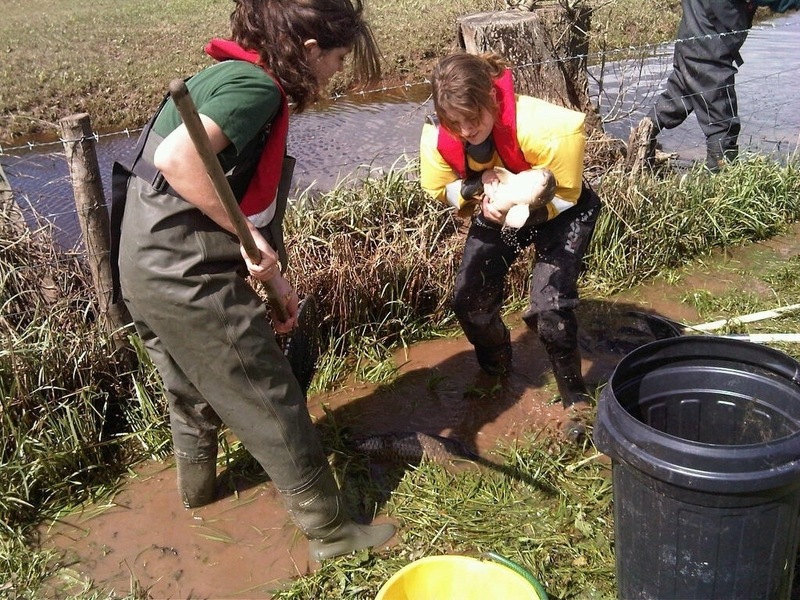 The work will help to trap silt and clean the gravel on the river bed to provide improved trout spawning habitat. 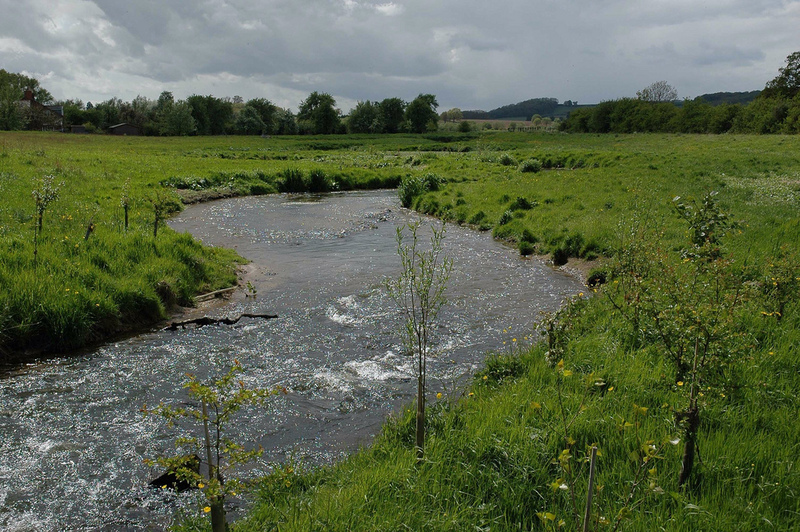 More habitat days are planned on the River Frome in Gloucestershire and River Leadon in April, again organised by our Fisheries staff and led by the Wild Trout Trust.